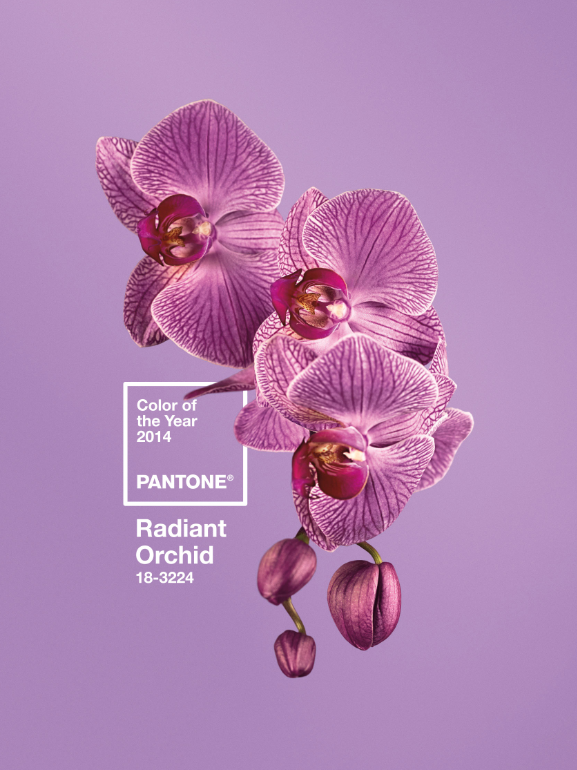 Pantone has announced its annual Color of the Year 2014! For those who haven't seen the brilliant and bold new hue, it's called Radiant Orchid. 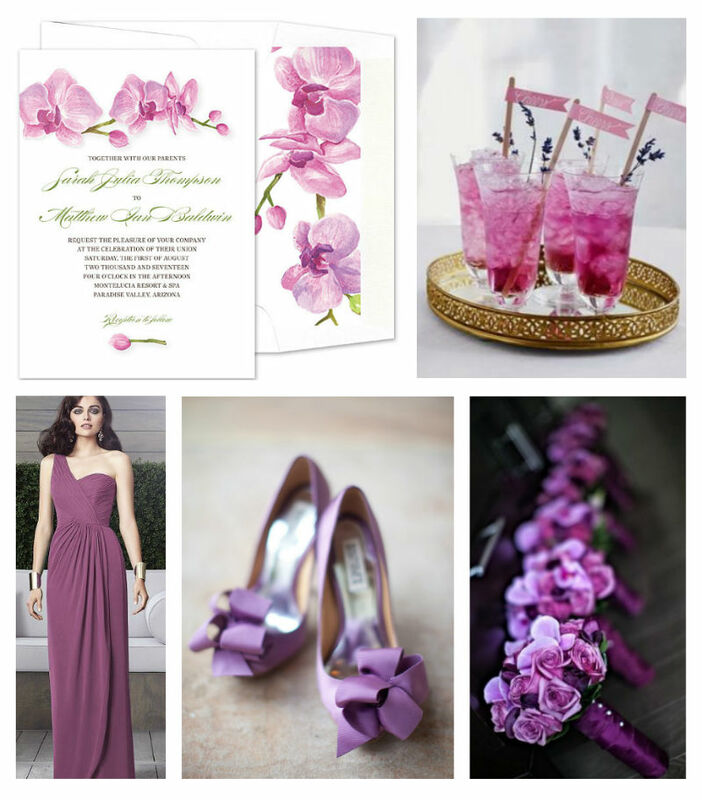 Will you be using Radiant Orchid in your 2014 theme? Tell us how you will be using this hue in your wedding in the comments below.